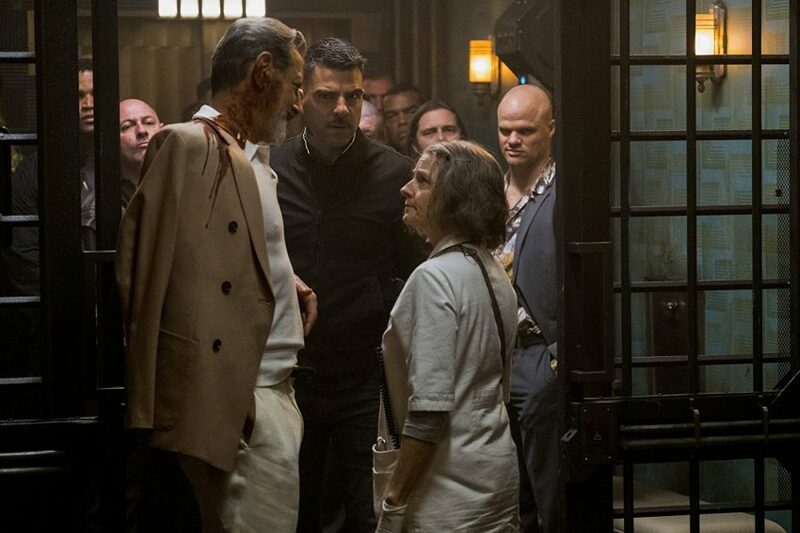 Hotel Artemis is “an original, high-octane action-thriller” that’s “set in riot-torn, near-future Los Angeles” that follows one night in the lives of 10 interesting and interconnected people. Written and directed by Drew Pearce, the film stars Jodie Foster as The Nurse, who runs a secret, members-only hospital for criminals. In addition to Foster, Hotel Artemis also stars Sterling K. Brown as a professional thief as well as Jeff Goldblum, Sofia Boutella, Jenny Slate, Charlie Day, Zachary Quinto, Dave Bautista, and Brian Tyree Henry. Catch it in theaters on June 8, 2018!